On Monday May 2 Canadians head to the polls in the 41st federal election. Global Edmonton has you covered nationally and locally. 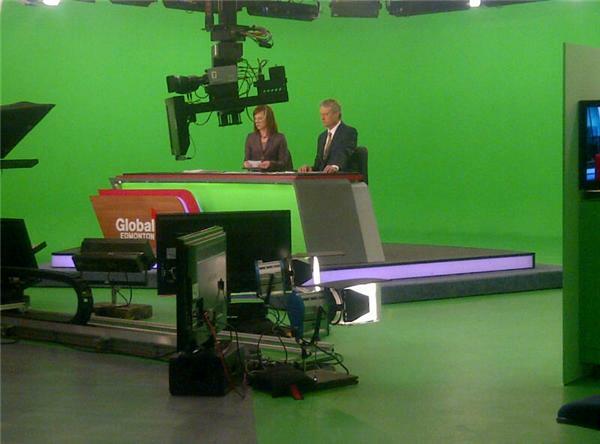 Global Edmonton reporters and producers will have up to the minute coverage of the 2011 federal election as it unfolds. First results segment done. All went well..
Rona ambrose just declared elected in edmonton spruce grove. Seeing the BQ #s decimated - big shift in Cdn politics tonight. close race in Edmonton East but Goldring wins back his seat defeating Ray Martin.. different story for the NDP across the country though. wow! RT @clinton_o: @VassyKapelos I think they will be applying for pogey tomorrow, what do you think? RT @ashmash09: @GlobalNational declares a Conservative Majority. Excitement at Edmonton NDP HQ. 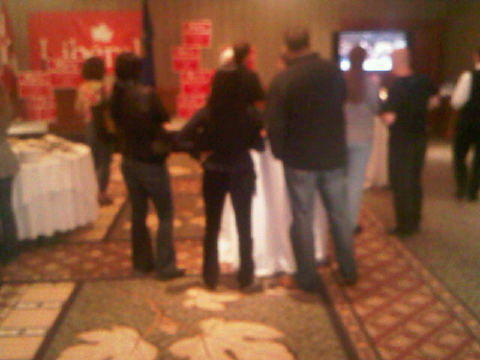 Still waiting on local numbers but supporters are already celebrating National results. Once again voter apathy will lead to another conservative government. Why isn't our first past the post system ever a major issue in our federal elections? It's time we scrap it and bring in proportional representation. Every vote counts. Stop bullying the little guy and allow everyone to have a fair chance!